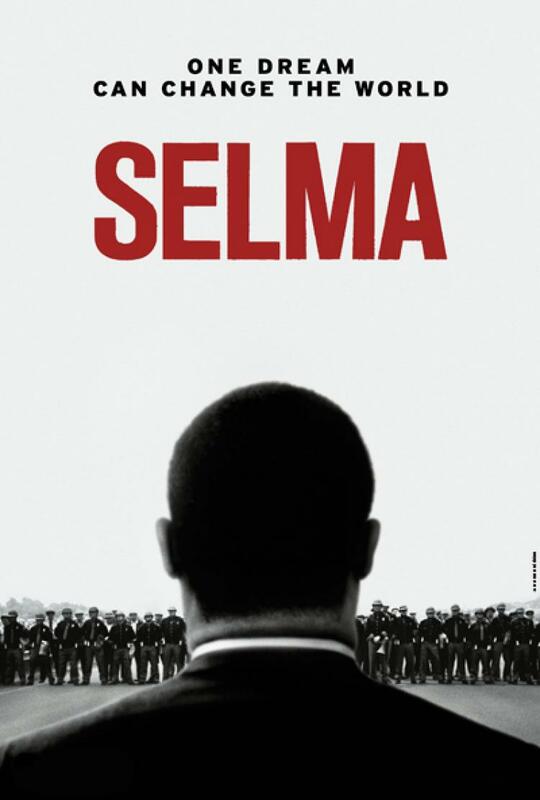 The gripping story of Martin Luther King Jr's historic struggle for equality. Rated PG-13 for disturbing thematic material including violence, a suggestive moment, and brief strong language. The Palace Theatre is the oldest silent movie theater still standing in it’s original location in the state of Tennessee. Being owned and operated by Bill Roth, The Palace Theatre thrived as a community theater from 1913 until 1977. During these years The Palace was a focal point on the historic downtown square. After Mr. Roth’s death in the early 1990s, the theater was purchased at auction and subsequently donated to Greater Gallatin, Inc. (now Historic Downtown Gallatin, Inc.) for renovation. The property is found to be the oldest silent movie theater still standing in its original location in the state of Tennessee and therefore was made a local historical landmark and listed on the National Register of Historic Places. The iconic Palace Theatre now serves as an event venue and still shows movies in the heart of Downtown Gallatin. These efforts are not possible without the generous donations received throughout the year.